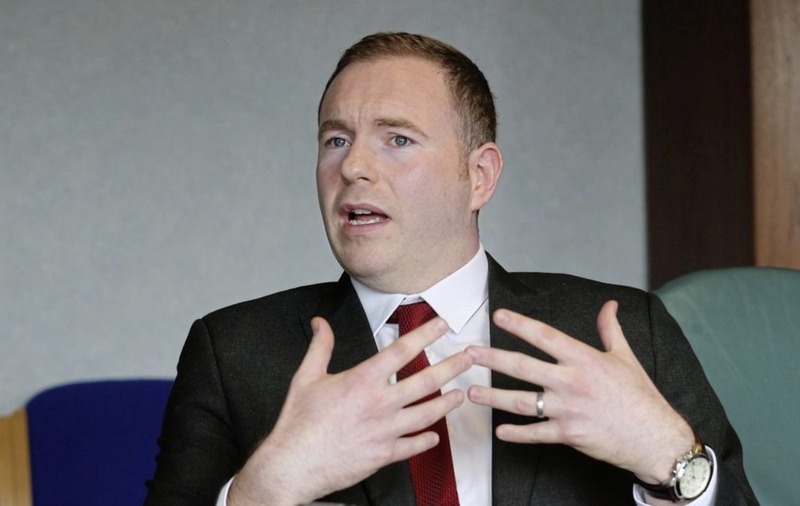 SINN Féin South Down MP Chris Hazzard has called on the British government to allow "full public scrutiny" of Brexit preparation papers after reports that civil servants have been drawing up scenarios for a 'Doomsday Brexit'. The Sunday Times said models for mild, severe and "Armageddon" reactions to no-deal exits have been created, handling the event of shortages of medicine, fuel and food. A source told the newspaper that even the severe scenario saw the Port of Dover "collapse on day one". The reports were dismissed by Home Secretary Sajid Javid, who said he "didn't recognise any bit of that at all". 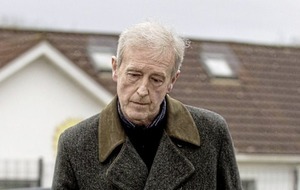 South Down MP Mr Hazzard said: "It is totally unacceptable that they continue to drive us towards the cliff-edge knowing the cataclysmic effects of a no deal exit from Europe. "We already know from previous scenario planning exercises that the north of Ireland will be worse hit in any Brexit scenario; bearing in mind the revelations it is absolutely imperative that the British government also now publish legal texts on their plans to deal with Ireland. 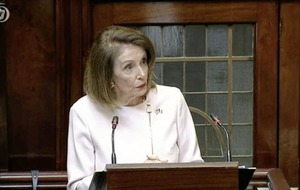 "As we approach the June EU Council meeting in a matter of weeks - the people of Ireland demand legal certainty; we have had enough flights of fancy from the British government," added the Sinn Féin MP. 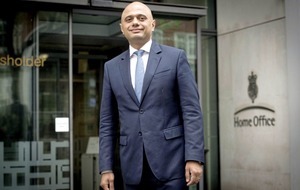 Mr Javid told the BBC's Andrew Marr Show: "I have to say I don't recognise any bit of that at all and as Home Secretary .. I am deeply involved in 'no deal preparations' as much as I am in getting a deal - I'm confident we will get a deal. "From the work that I have seen and the analysis that has been done, those outcomes ... I don't think any of them would come to pass." He added that the government was making progress with Brexit plans, saying he was confident the prime minister would have a "good set of proposals" ready for the June council meeting and that "Europe will respond positively." Shadow international trade secretary Barry Gardiner however said the government's refusal to remain in a customs union would ensure the UK was a "minnow trying to compete against whales" on the global stage.